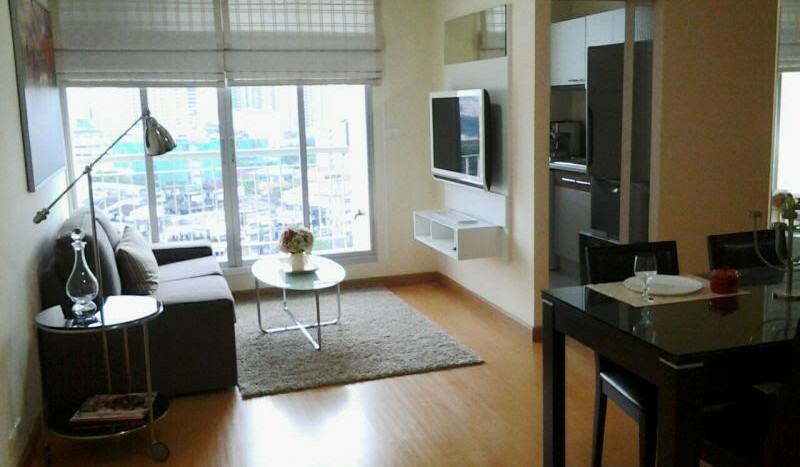 Two bed condo situated on a high floor is now available for rent just a few minutes walk from Ekkamai BTS. 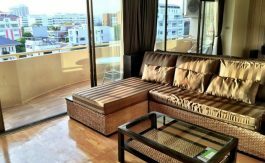 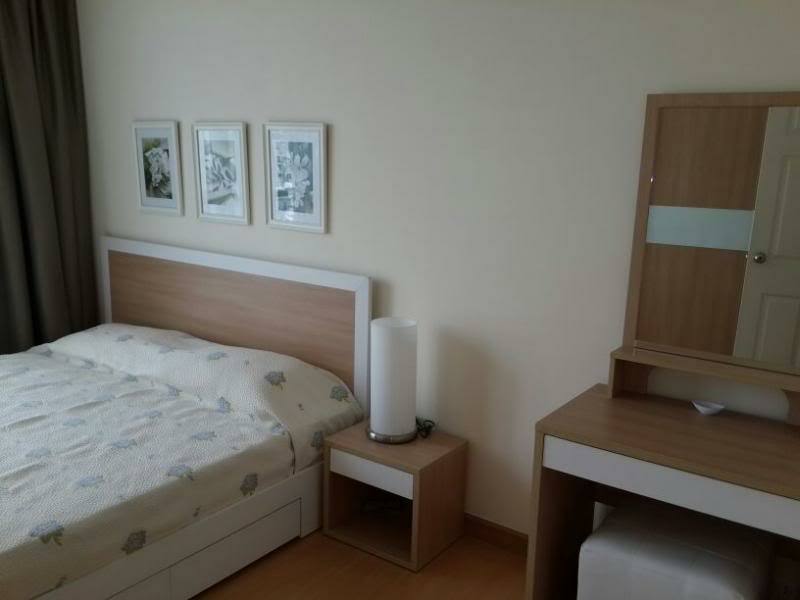 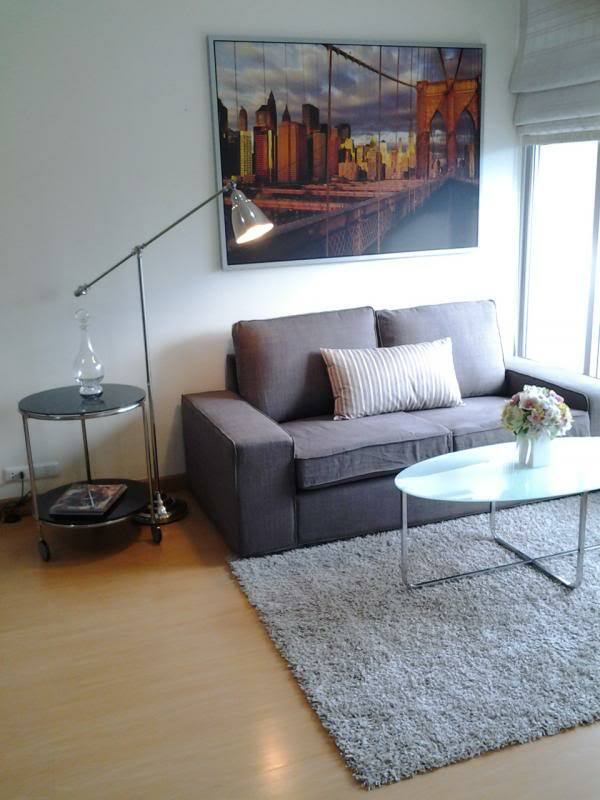 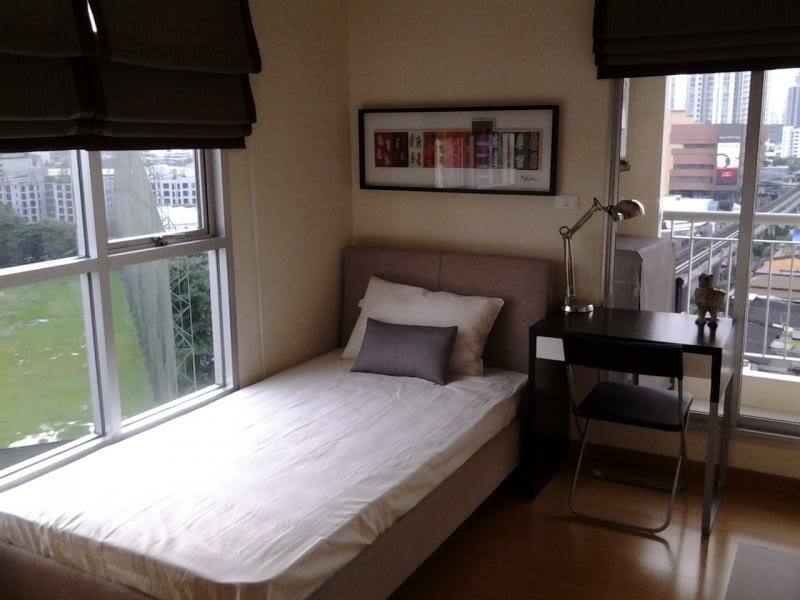 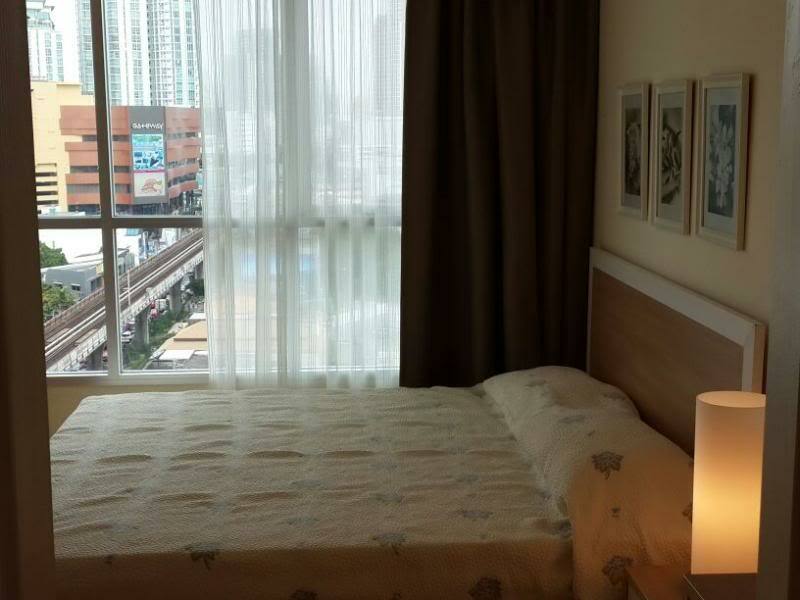 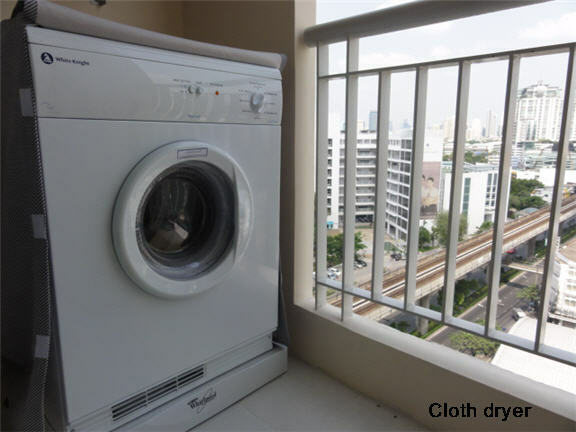 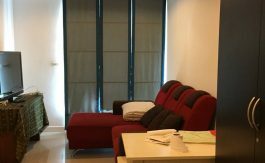 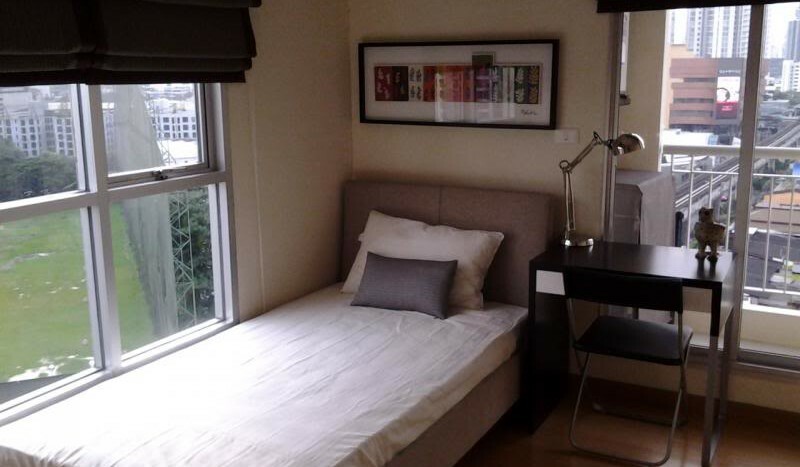 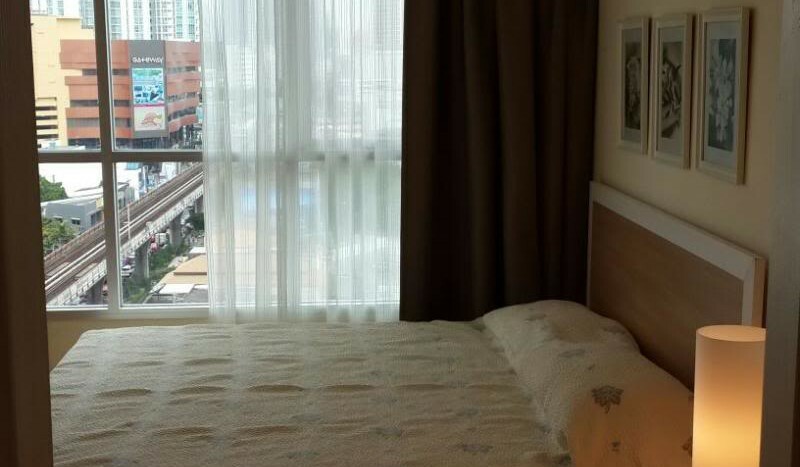 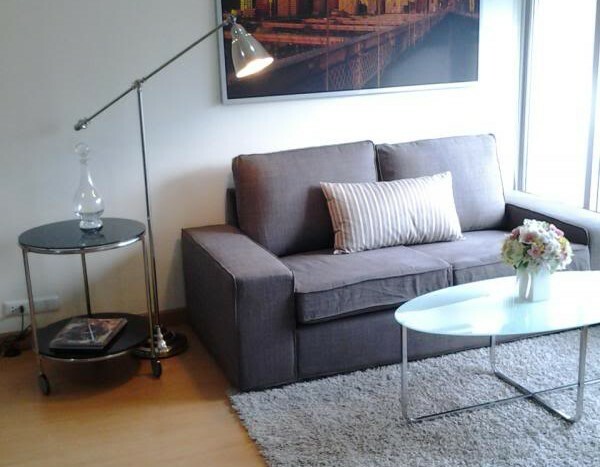 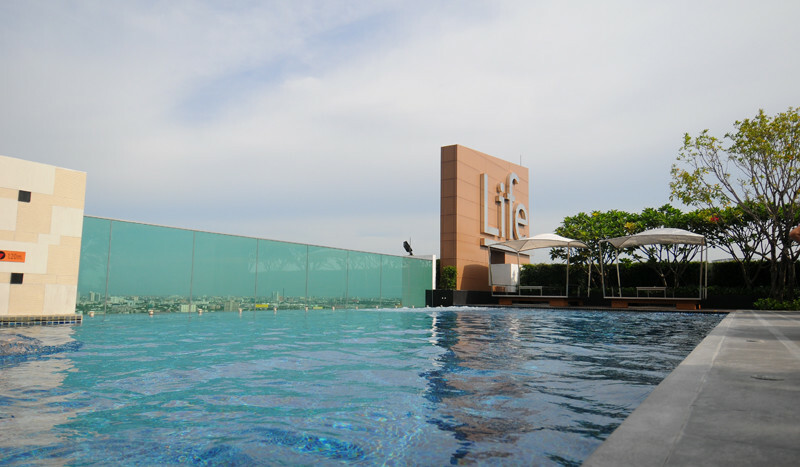 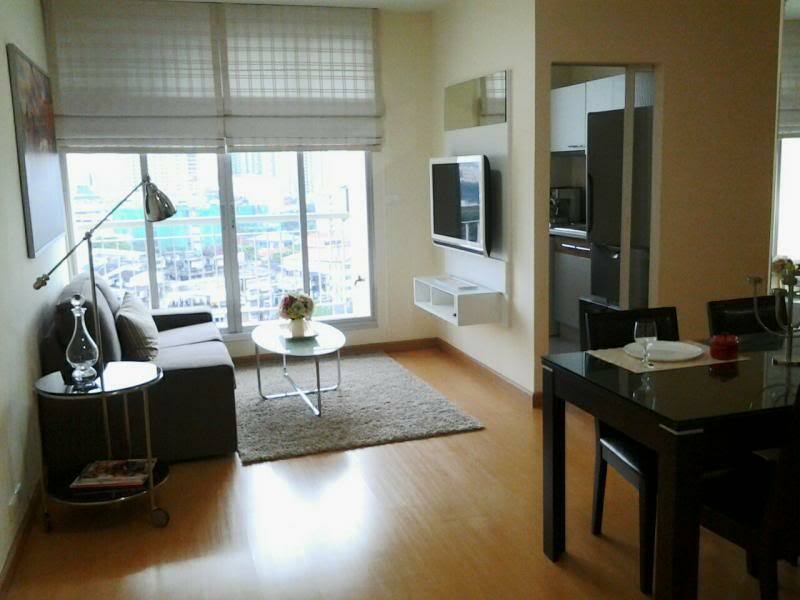 The unit is conviniently located on Sukhumvit road and is easy access to local amenities. 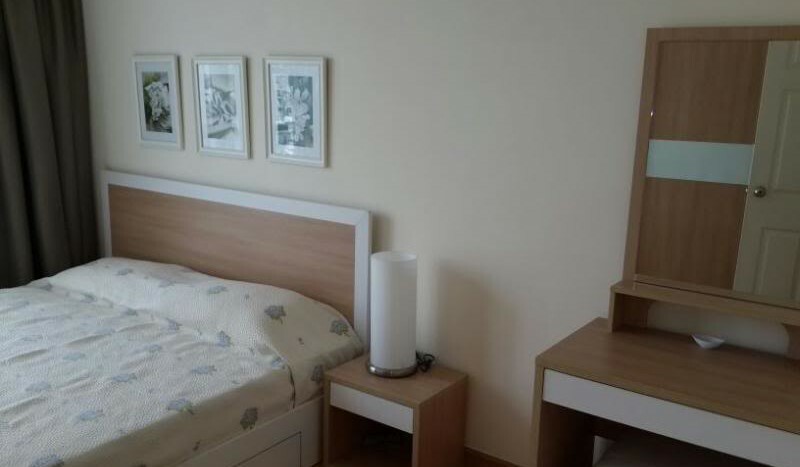 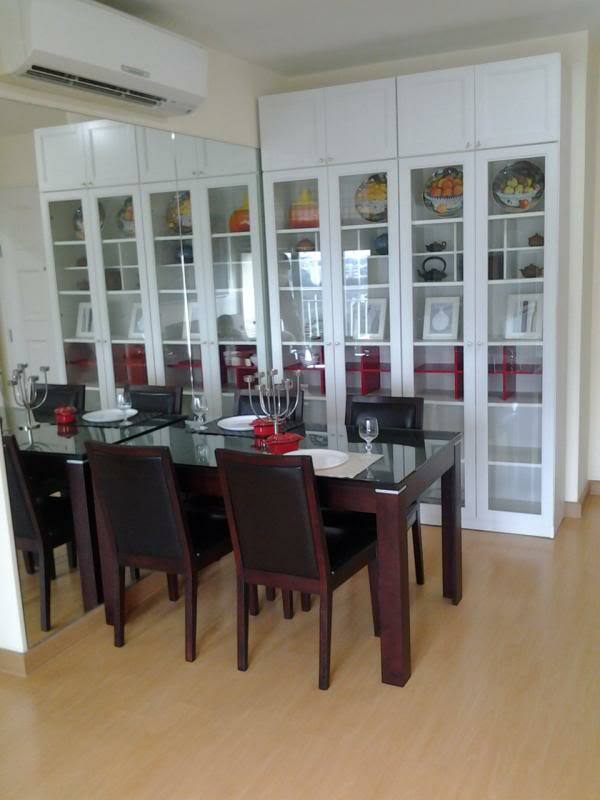 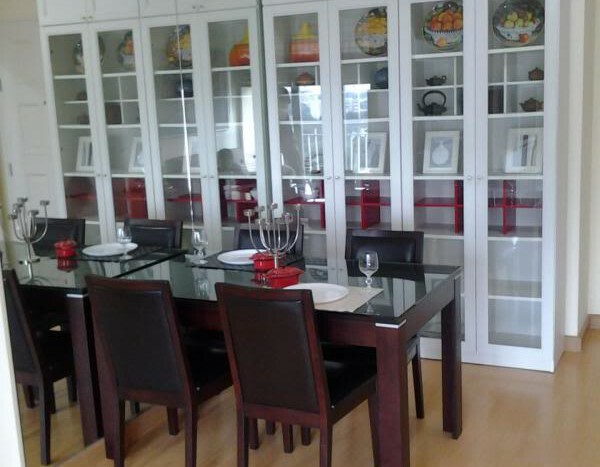 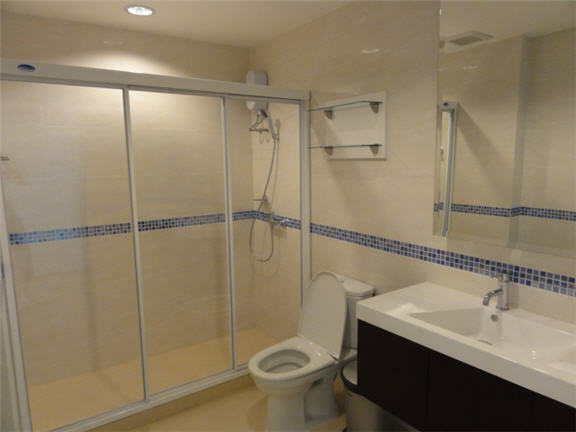 A smart, well designed unit that comes fully furnished with modern fittings. 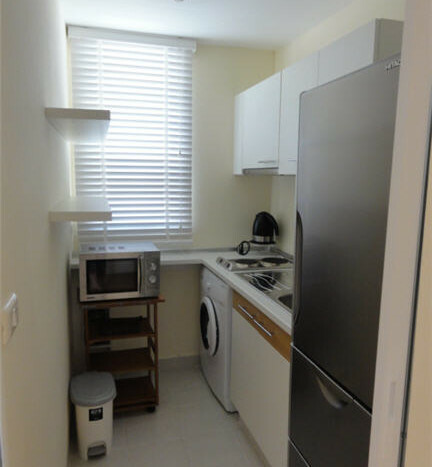 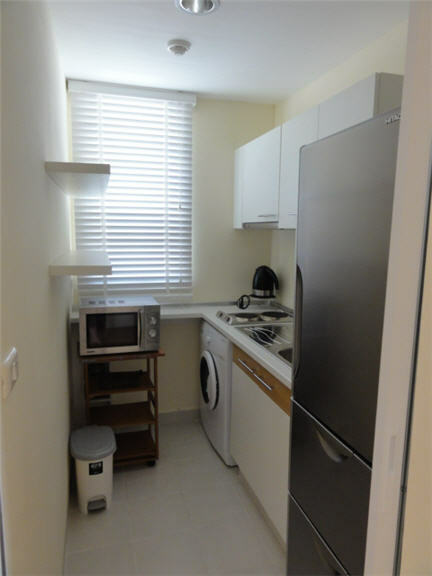 The unit has a large living area, separate kitchen and two double bedrooms each with their own bathroom. 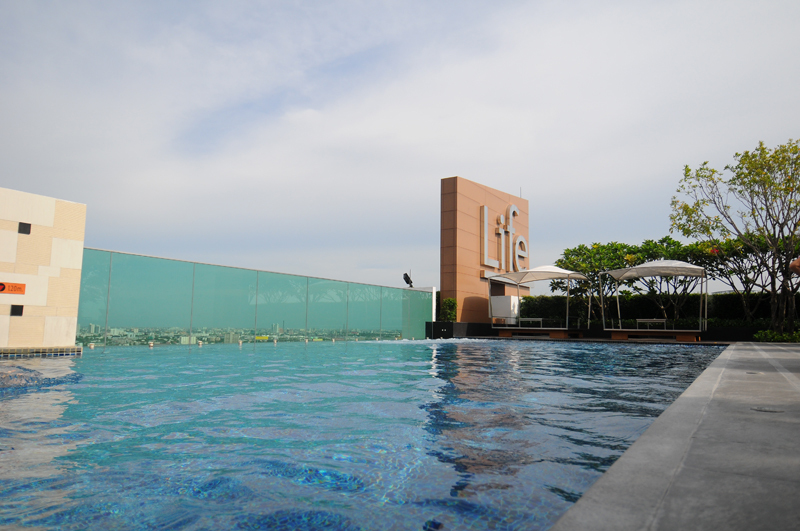 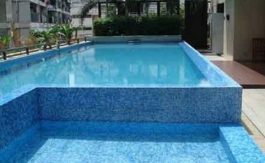 Highly popular development with roof top pool, well maintained gym and 24 hour security with parking. 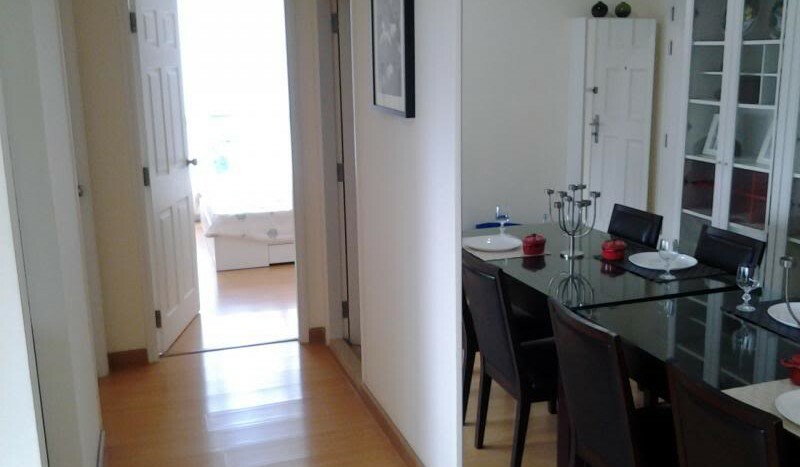 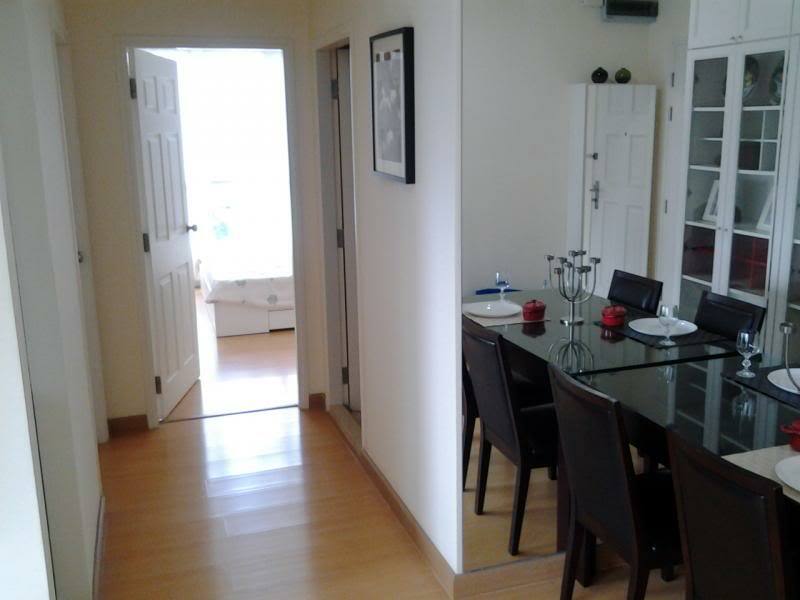 This condo is ideal for a couple who are seeking somewhere clean, smart and convenient.